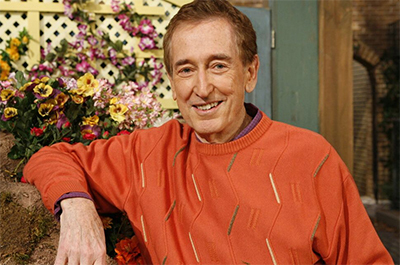 Robert Emmet "Bob" McGrath is an American singer, musician, actor, voice artist, and children's author best known for playing original human character Bob Johnson on the long-running educational television series, Sesame Street. Along with Susan, played by Loretta Long, Bob had been one of the two longest-lasting human characters on the series since the show's debut up until 2016. A Noggin segment proclaimed the four decades of Bob when promoting Sesame Street on that network.